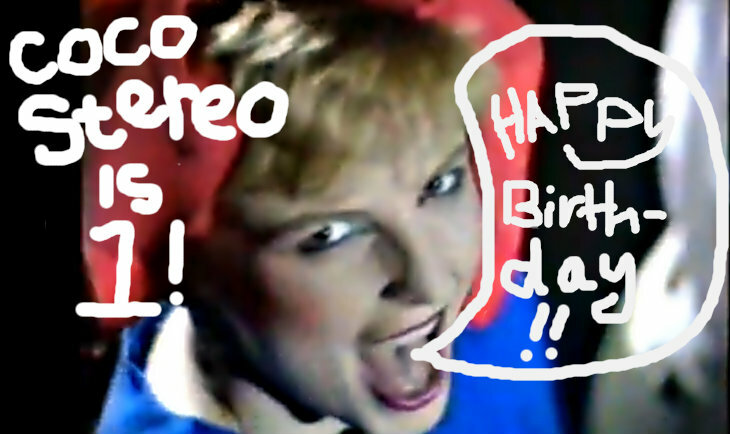 It’s coco stereo’s 1st Birthday, Y’all! It’s coco stereo‘s 1 year anniversary/birthday, y’all! GET DOWN! Thanks for being stellar coco stereo fans! Quilt, the Brooklyn-by-way-of-Boston psych-mantric blues-folkers consist of Anna Fox Rochinsk, Shane Butler, and John Andrews. The trio announced it was their first time in California, and the audience gladly accepted their right of passage to the West Coast via an amazing stage presence. Their sound possesses a psychedelic, 60s hippy rock nostalgia and they certainly know how to jam; They’re a must see if you like to rock. Listen to their entire self-titled LP on bandcamp here or Spotify here. Young Magic consists three Australian and/or Indonesian ex-pat nomads (Isaac Emmanuel, Michael Italia & Melati Malay – also of New Moods ) now living it up in NYC. 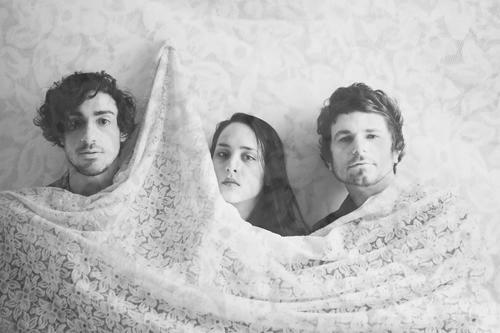 Their sound is a mix of dreamy shoegaze, electro-experimental “trip-hop.” Their set involved theatrical drumming and bad Egyptian film footage. I dig! Listen to their entire LP Melt on Spotify here. I have a un/healthy addiction to You with Air. It’s repetition, sweet beat and haunting vocals put you in a trance of experimental music bliss. If they hadn’t blown your mind already, Young Magic just remixed Doldrums‘ jam “Egypt” AND they’re featured in Purity Ring‘s recently released album, Shrines. What an epic combination!